Red snapper season is in full swing on the Emerald Coast. We have seen a significant rebounding of the red snapper population in recent years and that has resulted in some fantastic fishing during the season. The snapper are bigger and better than ever with limits obtained easily and snapper size well above average. Currently, the federal charter season is June 1st-July 21st, every day of the week. 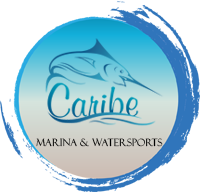 If you book a charter with Caribe Marina, you can take home 2 snappers per person that exceed 16 inches in total length through most of the summer. Gulf Shores and Orange Beach are home to many recreational fishermen. 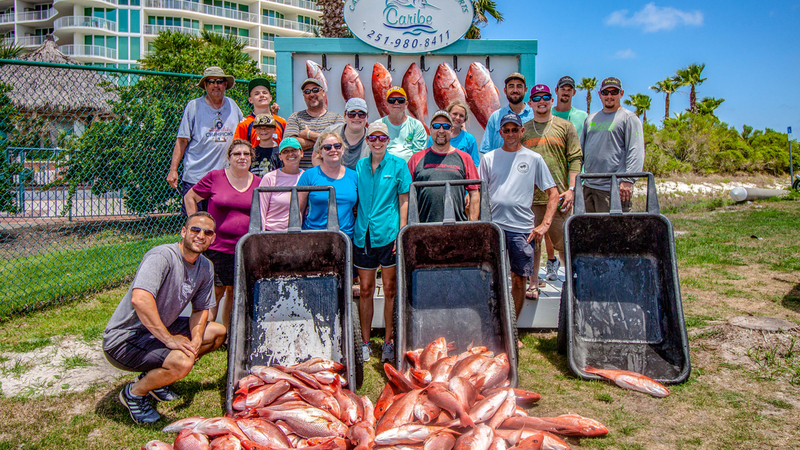 If you are looking to try your hand without a charter captain, you can obtain your fishing license from the state of Alabama and try to catch the coveted red snapper on Friday’s, Saturday’s, and Sunday’s until Labor Day Weekend. They also have opened the season for the week of July 4th. 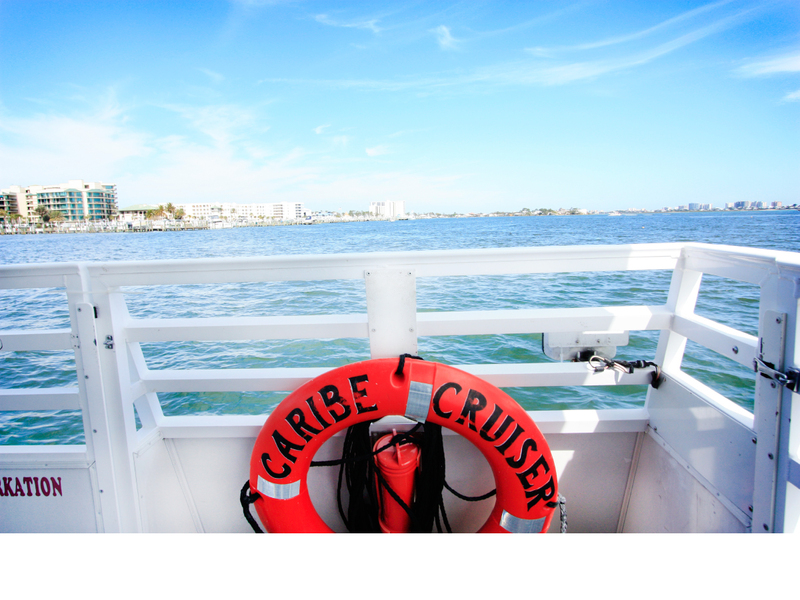 Our prices start at $85 per person for a 6-hour red snapper trip – this includes everything but the fish cleaning and tips for the deck hands. A generous tip is 20% of the cost of your trip. If booking through an outside company, be sure to ask your reservationist if there are any additional fees. Some charter companies’ tack on fuel surcharges and mandatory tips, driving the price of the trip significantly higher than advertised. Our 65 ft. Bonner-built fishing vessel, the Outcast, offers an air-conditioned cabin with satellite TV and holds up to 40 passengers. During the 2-hour trip to our first fishing spot, our deck hands are happy to answer any questions you may have. They will explain how to fish for snapper and how to alert them once you’ve got a bite. 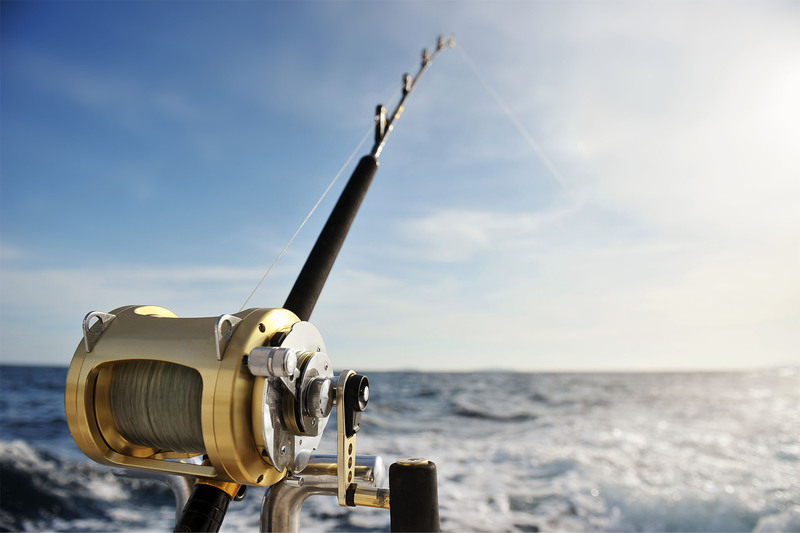 As you reel in your fish, our crew will help you bring it aboard and re-bait if needed. 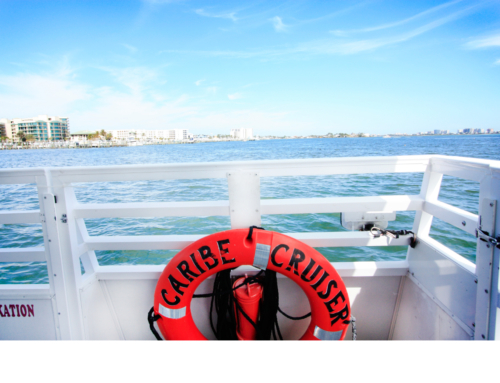 Once back at the dock, you will have the opportunity to pose with your catch in front of our display. They will then filet all the fish and divide them up evenly among the guests that wish to take some home. Join us on the Outcast and eat what you catch for dinner! The joys of red snapper fishing include the fight and the speed at which the action happens. Red snapper are heavy and love a good pull. They pose a challenge to pull up, but one that most everyone can conquer. Red snapper are hungry and eat just about everything. Many times our bait can barely touch the sea floor before a snapper has pounced and is being pulled up through the water. The red snapper season doesn’t last long so be sure to take advantage of this great fishing experience soon!